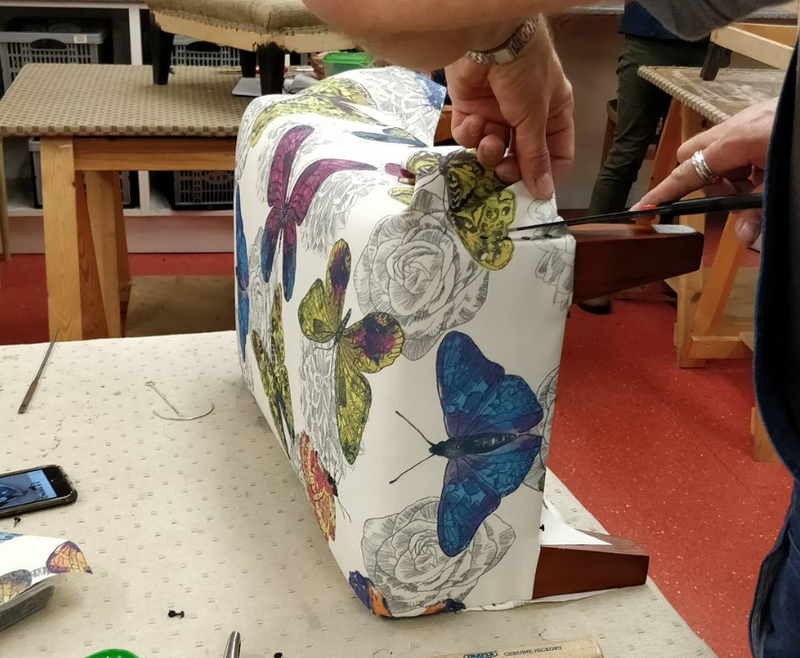 This course is ideal if you would like to try out upholstery and learn some introductory skills in a small group. All students work at their own pace. You will learn about traditional and modern upholstery techniques, such as webbing and stuffing. You can either work on a footstool frame that is available to buy at the Skills Centre or bring your own small project, such as a dining chair with a drop in seat, piano stool or footstool. 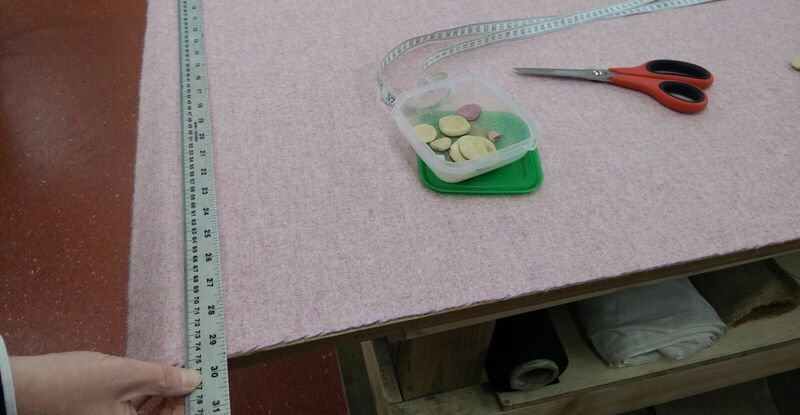 The upholstery materials that you need for your project - such as hessian, webbing etc - are all available at the Skills Centre, so you can buy what you need on the day. You only need to bring covering fabric and we will advise you on how much to bring. The day starts at 9.30am and finishes at 4.30pm. This course runs Mondays to Fridays. This taster day is also a great gift idea - gift vouchers are available to buy here or by phoning us on 07721 909 838.